These days technology is everywhere, especially in the classrooms. 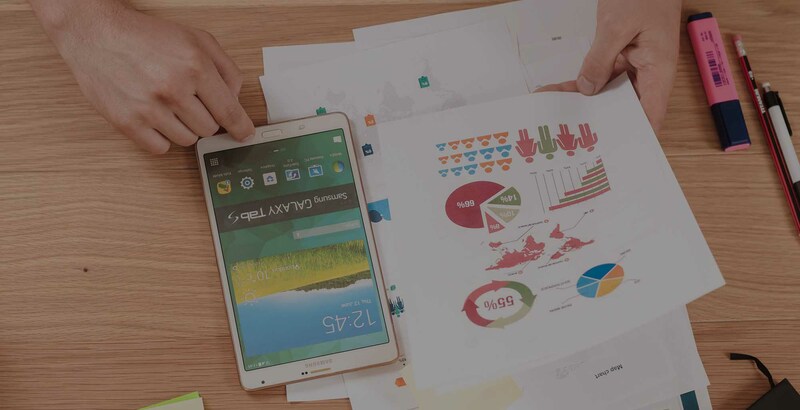 Everyday more technology is coming into the classrooms, especially with accelerating proliferation of BYOD (bring your own device) on school wireless networks, Whether we like it or not it is here to stay. Mobile devices and other types of technology in the classroom are being used for things like classwork, group work, tests, studying, homework, and more. 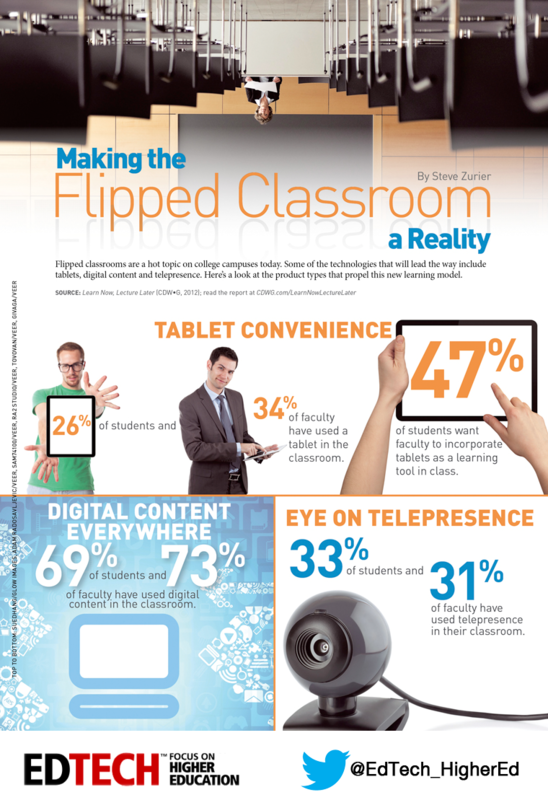 Check out these 3 great infographics about technology in the classroom. Some of the facts and figures will probably surprise you. Using technology on your school wireless network is an excellent way to engage and better prepare your students for the future. Preparing your school wireless network for technology in the classrooms can be an extensive process. There are many classroom technology and school wireless network infrastructure considerations to review to prepare your school for new learning tool implementation.That’s where we can help. SecurEdge Networks provides planning, deployment, and design for school wireless networks as well as installing the types of audio and video technology in the classroom you need to create flipped classrooms or any other types of new learning tools. Contact us here with any questions or for a Free Consultation! You can also download our free school wireless design guide below for more information. Our goal is to be a resource for you. Good luck! Next Post: 5 Wireless Network Design Mistakes to Steer Clear of!